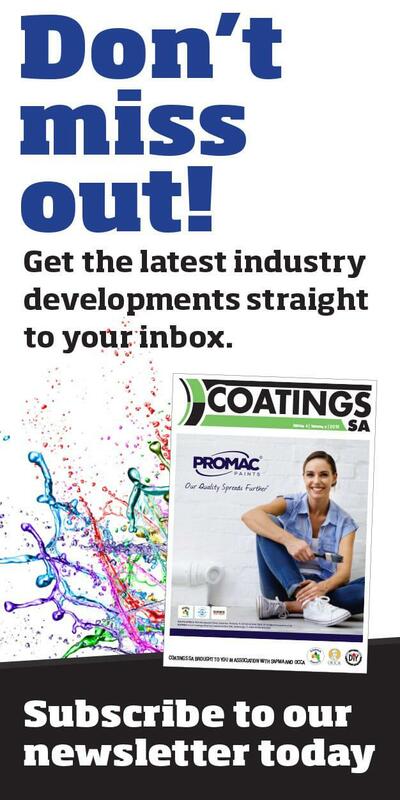 In November 2015, one of the largest Mica stores so far, Mega Mica Boksburg, opened its doors to the public. 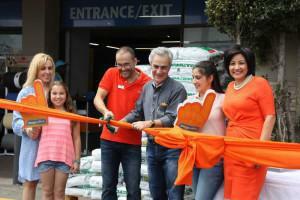 Late last year visitors flocked to the grand opening of the new Mega Mica store in North Rand Road, Boksburg. Desperate to get their hands on opening specials, some shoppers queued from five in the morning waiting anxiously for the store to open at seven. 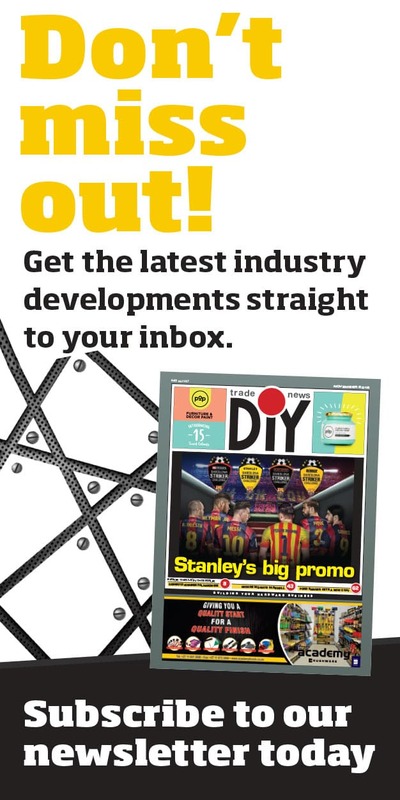 With thousands of items to choose from displayed across the large floor space, customers were like children in a candy store – trying to decide what to buy from the impressive range of tools and other products, even charcoal that was sold at bargain prices. The store opened at exactly the right time, with many also making use of the opportunity to do their Christmas shopping. A dedicated section was created in the parking area at the front of the store for suppliers to showcase and demonstrate their products. Store co-owners, Ryan Katz and Terry Lentzakis spent months carefully planning the new store and its layout, ensuring a wide range of items, from kitchenware, key cutting, a builders section, pets, paints, power tools and much more. The store was well stocked with clean displays, wide aisles and friendly, well trained staff to assist customers. Katz and Lentzakis’s years of retail experience was clearly visible during the opening week. Both are Mica store owner veterans and know how to manage such a mega task. With a new store opening and thousands of customers streaming through the door, problems are bound to pop up, but these were relatively few – other than making sure the shelves were restocked quickly as products were flying off the shelves. 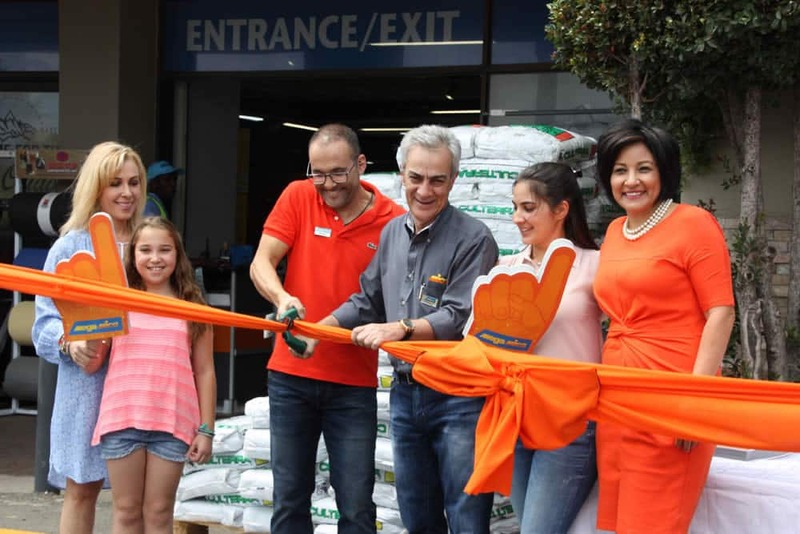 The new Mega Mica store is a place where everyone from families to contractors can get the everyday things they need to make life easier and a little happier. There is even an Illy coffee bar where shoppers can sit down and enjoy a cup of coffee. 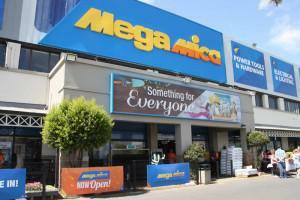 Visit the Mega Mica Boksburg at the Mica Building, Towers Shopping Centre, North Rand Road in Boksburg.